..or at least I try to not be one! Here's a sad story.. my sisters and I see our mom as one. She really likes to keep things in case one day she'll needs it. That includes the free t-shirts she got from her company back in 2007. My parents live in a two-bedroom flat. 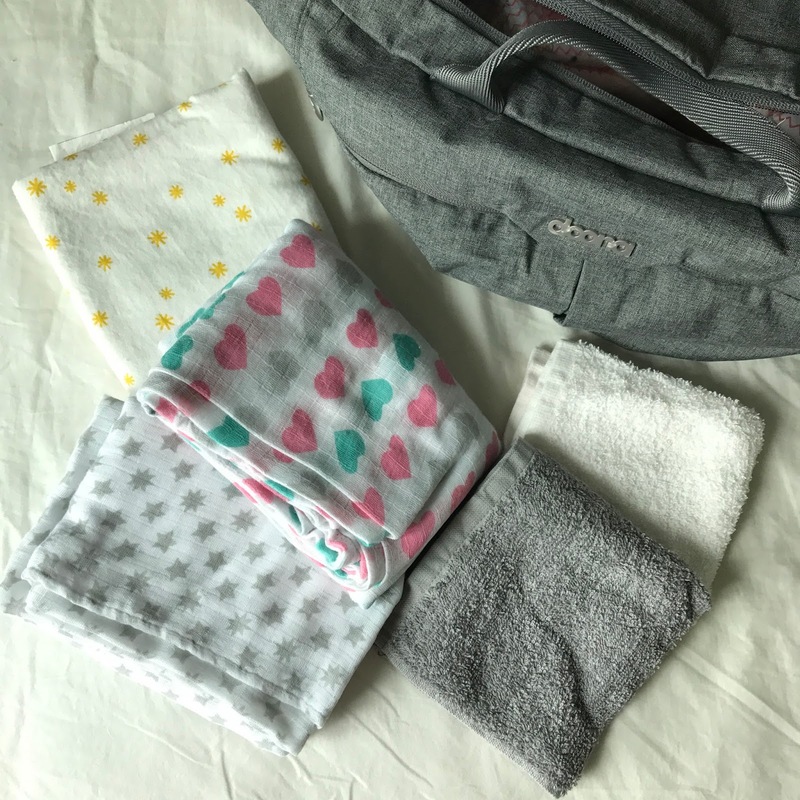 I've stayed there for the most of my life, but I never had friends come over or visit me during celebrations because there really isn't much space with my mom's things lying around. I mean, we joke about it a lot.. it's not like it tainted my childhood or anything. 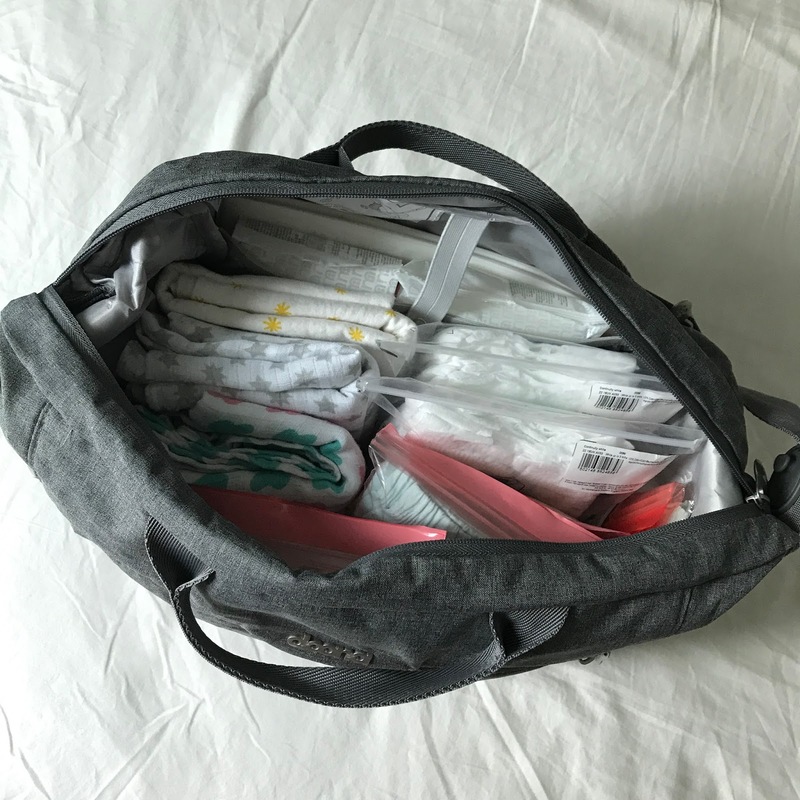 But some days I do wonder why she's holding on so hard to her things. I would've understood it better had she actually bought all of those things. 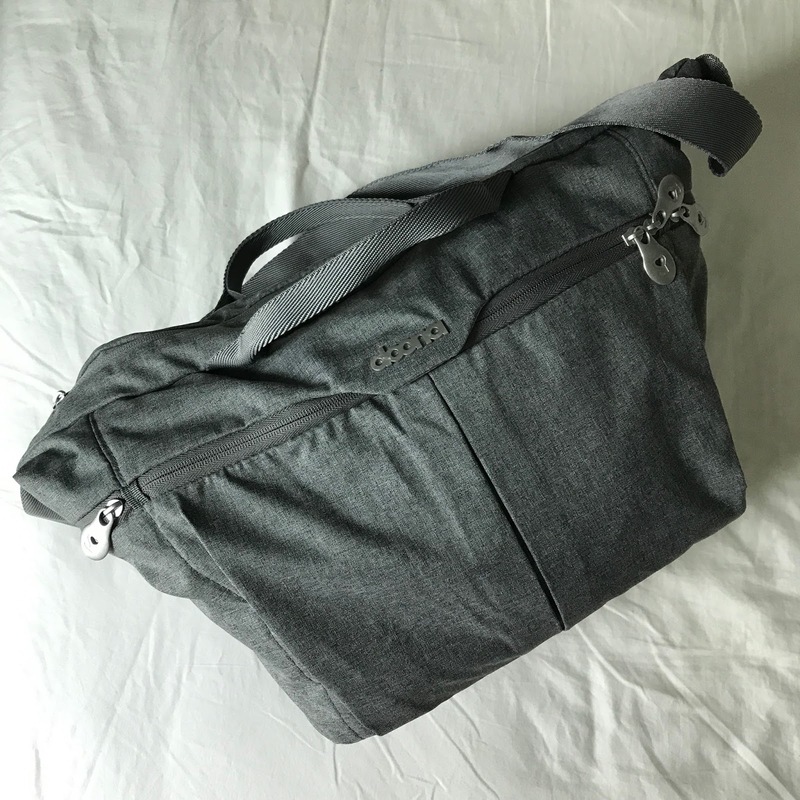 I find it hard to let go of the things that I had bought with my own money.. or things that has some sentimental value in it. My mom hold on to things for the sake of holding on to them, it seems. Aaanyway, why am I telling you this? Because as I've mentioned in my quick entry some time last month, I had spent one morning sorting through my make up collection and posted it on my Instagram Stories. Managed to trash a hefty amount. I was glad and proud albeit a little sad to be parting ways with a bunch of my favourite things.. 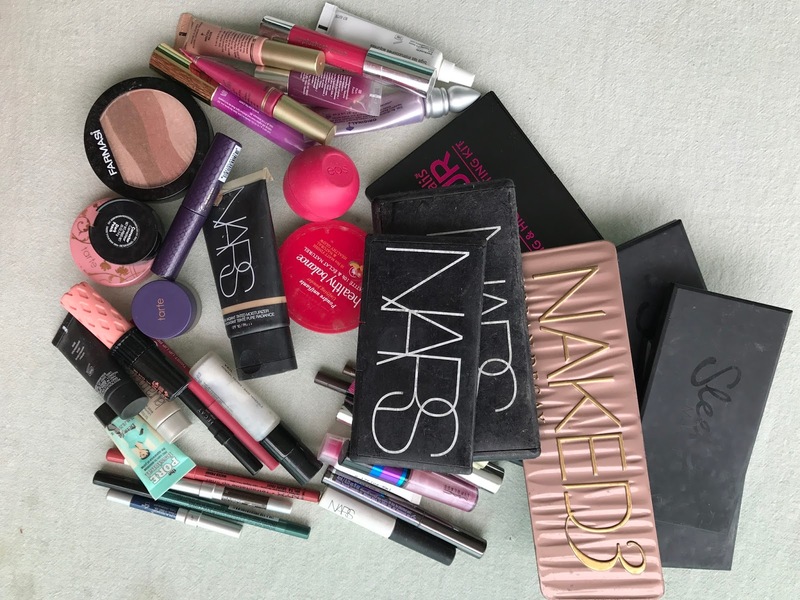 So my mom saw that story and texted me; "don't throw out those makeup, keep it in one place and I'll play around with it when I'm there.."
I threw them all out anyway. Despite my mom trying to convince me that the powders stuff should still be good -- as if I'm letting her keep my four-year old blushes! 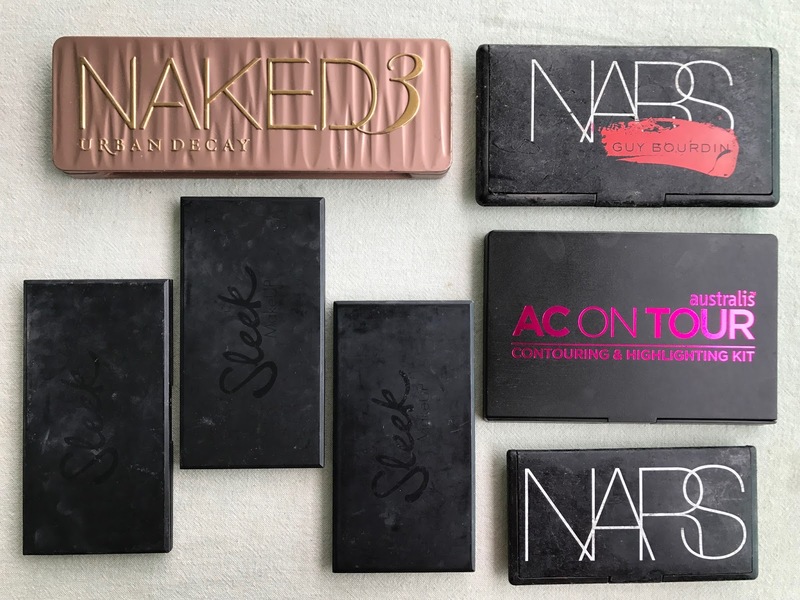 She would never throw them out and just add them to the mound of makeup that she already own. That was a lot of makeup. It was brutal but it had to be done. I had to. 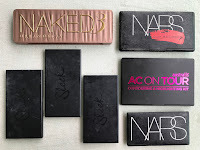 The first ones to go were the palettes. 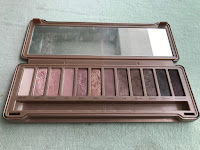 I realise that they don't look too battered and manky to get thrown out but the most recent I have here is the Urban Decay Naked 3 palette and I got that in 2013! 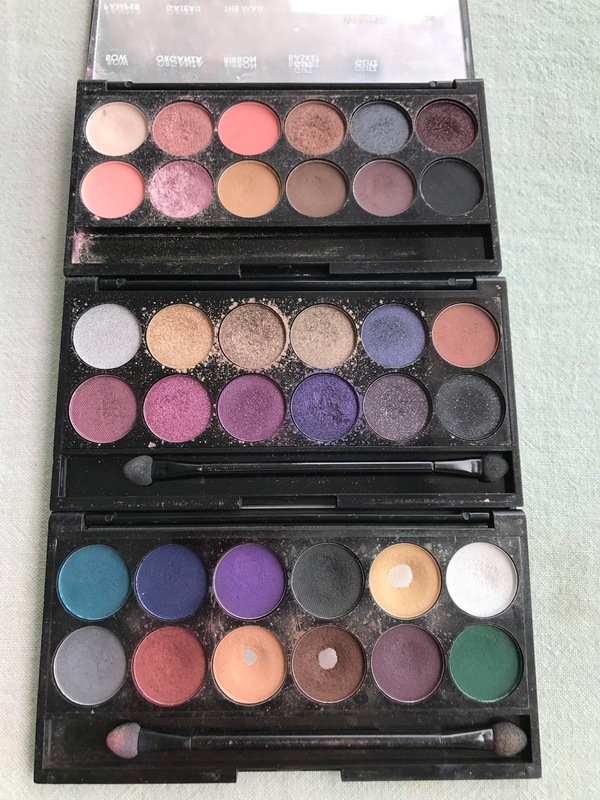 ..and that palette was meant to be used within a year. 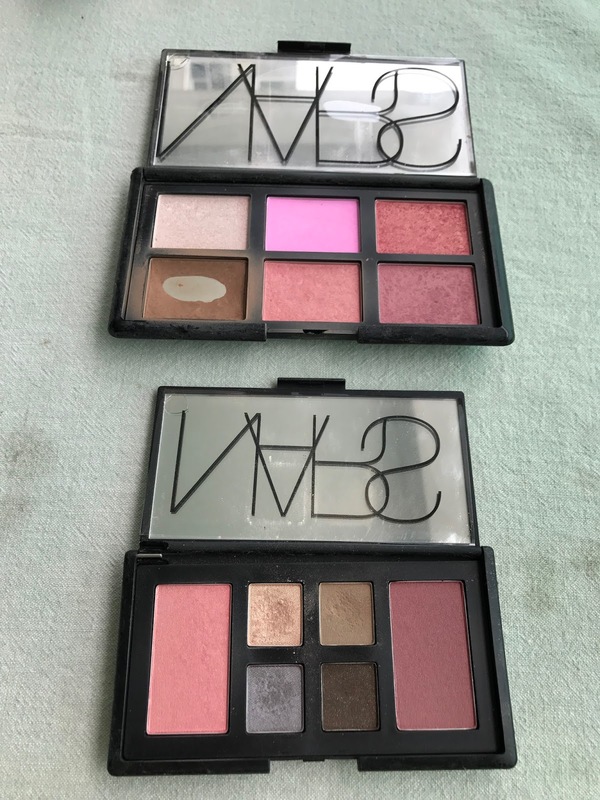 It was hard letting go of the two limited edition Nars palette. Remembering vividly that I ordered the Guy Bourdin One Night Stand palette off of the Sephora US site, and the Voulez-vous Coucher Avec Moi, Ce Soir? palette on a rainy day in Taipei. 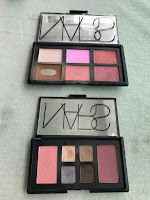 All before any news of Nars ever coming into Malaysia..
Then there were the three Sleek Makeup i-Divine palettes in Oh So Special, Vintage Romance and Ultra Matts V2. I truly loved them. They were really pigmented and still blendable. They were affordable too, and I wouldn't mind getting them again if I'm not so smitten by other brands at the time being. On to the face stuff. I threw out the Farmasi highlighter that I rarely ever use as it was really chunky. 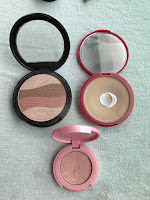 Bourjois Healthy Balance powder that I bought in Hong Kong's Watsons yeaarsss before they came into Malaysia, and Tarte Amazonian Clay blush in Mirage that came in some sort of a set. If you look closely, the blush actually had some sort of life form on it.. yikes! I also threw out my tube of Nars Pure Radiant Tinted Moisturizer in Groenland. 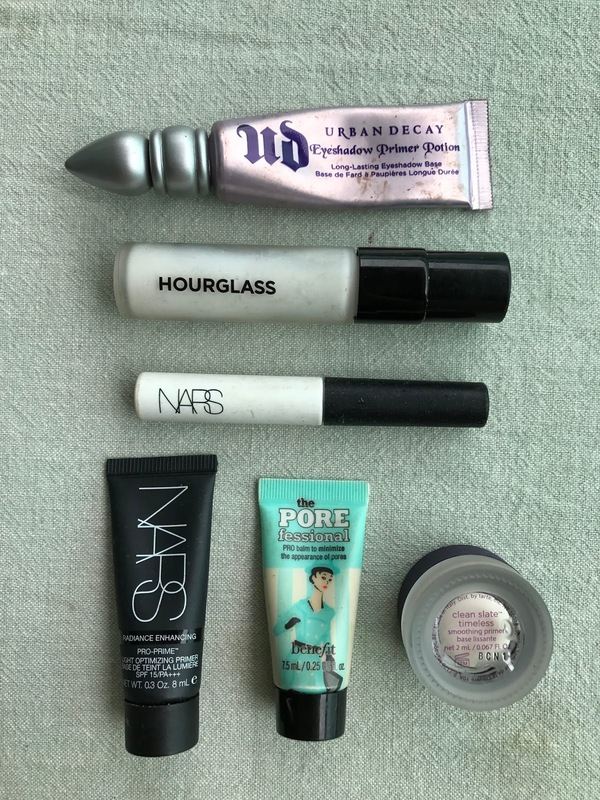 It had a little left in the tube but it exploded in my make-up bag a while back and never been the same since. I also threw out a deluxe sample of Laura Mercier Tinted Moisturizer that I tried to love but after years of holding on to it, it just never sit quite right on my skin. Another item that I don't think I've used ten times since I got it probably two years ago was the Bobbi Brown Corrector in of the Peach shades. Despite being matched in the store, that thing was just TOO orange on my skin and creased SO BAD under my eyes! It just refused to work for me, and I refused to hold on to it any longer. 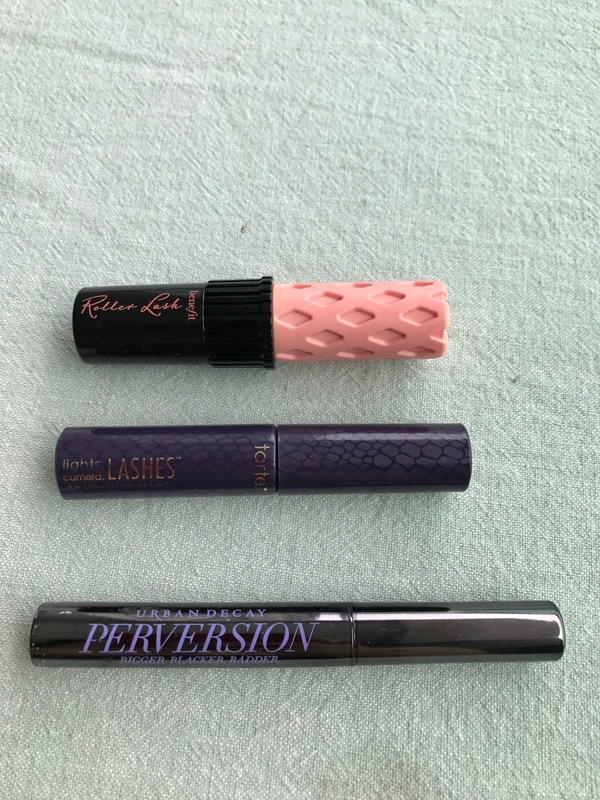 As for the eyes, I threw out three mascaras; Benefit Roller Lash, which I loved and has dried up, Tarte Lights, Camera, Lashes, which did nothing for my lashes at all! 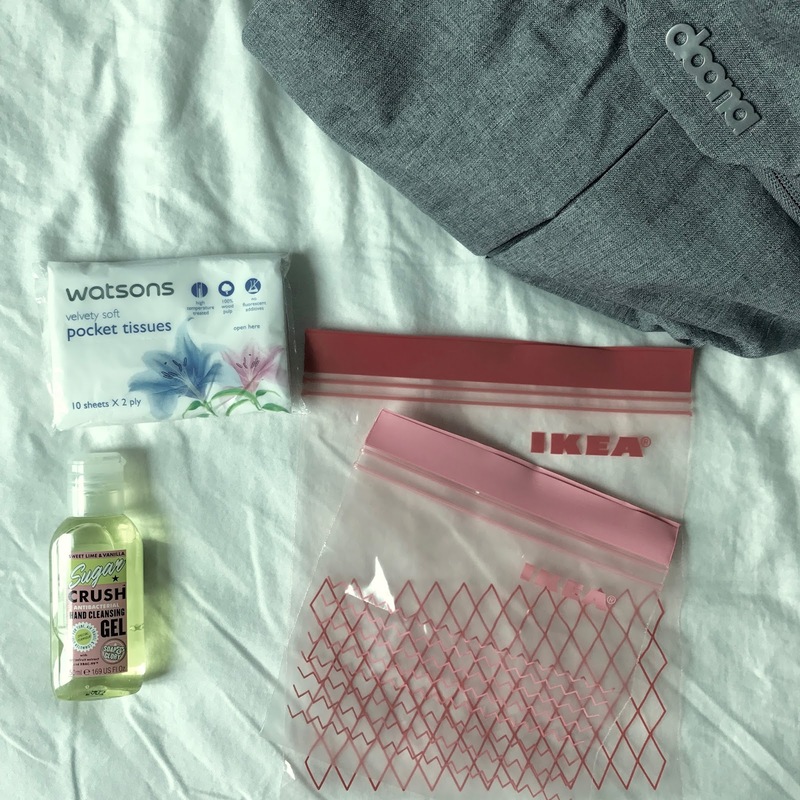 Would NOT repurchase. 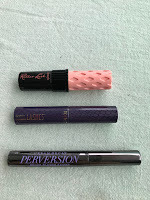 And Urban Decay Perversion which performed pretty well on my lashes. 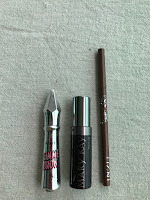 Then there were three brow products; Benefit Gimme Brow in Medium, which I didn't love, smelled like old make up ever since I first got it, and was just not worth the money in my opinion. 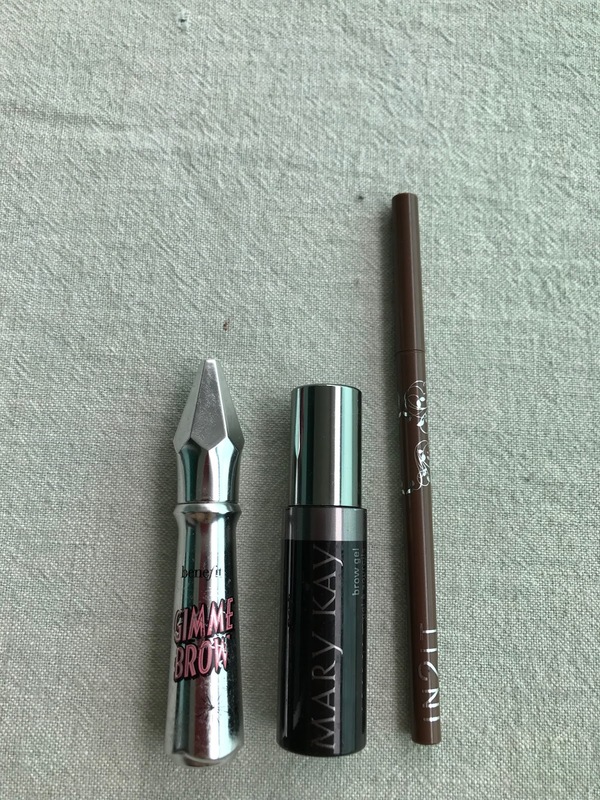 Then there was the Mary Kay clear brow gel that my mom gave me which was like glue.. literally. (Not what I prefer for my brows..) Lastly was an old favourite, In-2-It waterproof brow pencil that I'd recently took out from my "backup stash" and gave me a nice pimple on my left brow when I used it. Clearly I've kept it for far too long. hahahha! 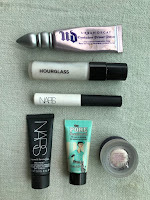 Then I have some primers (that I rarely ever use) that I finally got rid of. 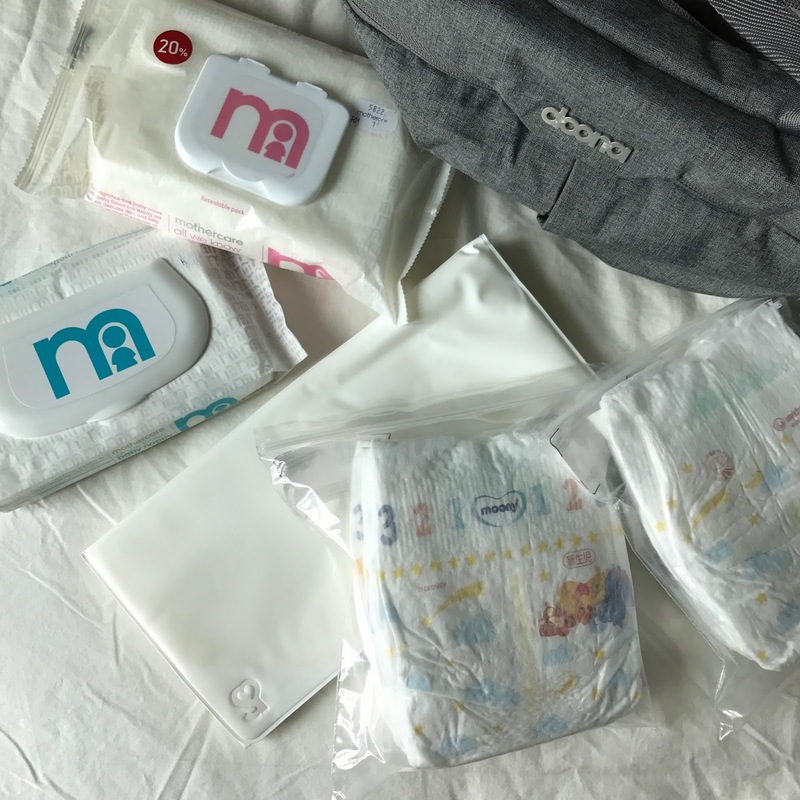 I really can't review on any of them since I really didn't notice if they did anything for me on the rare occasions that I used them. Except for the eye primers. Both the Urban Decay Primer Potion in Original and Nars Pro-Prime Eyeshadow Base helped my eyeshadows to stay looking good on my eyelids for longer, but personally between the two I'd prefer Nars because it felt so light whereas I could feel the one by UD on my lids. 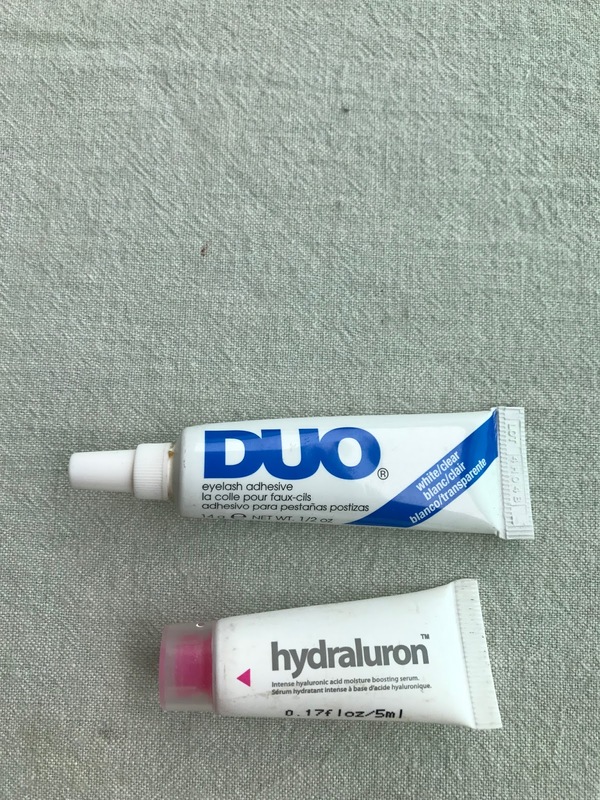 Two random things I threw out; Duo eyelash glue that I probably use less than five times (hahaha!) and a random tester of Hydraluron serum(?) which I liked but never gotten the full size because it's damn expensive!! 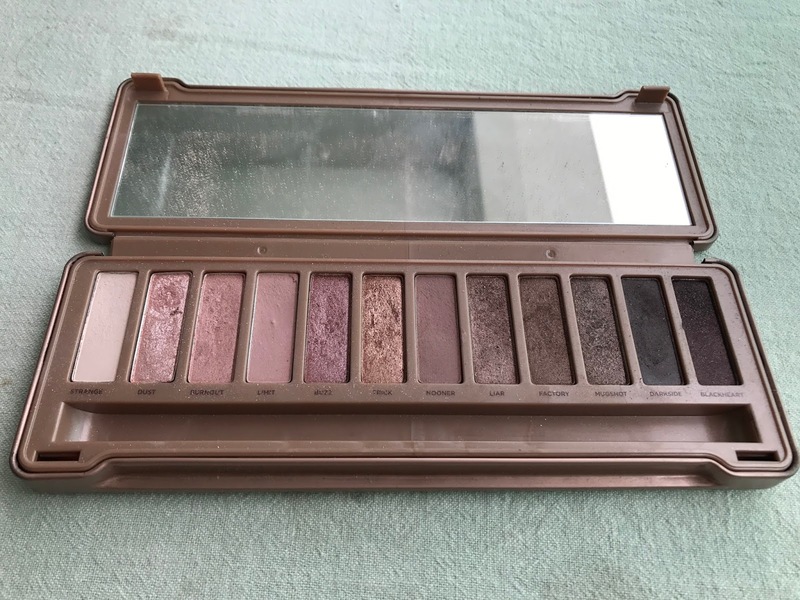 This had a teeny tiny bit left but not enough for me to use on my full face and I don't know why I kept it for so long. Finally we have lippies and liners which was the hardest to let go. Notice that I didn't part ways with ANY of my Nars lipstick? I just refuse to throw them out until they start giving me a bad reaction! hahahha! EOS lip balm that I bought when it was all the rave on YouTube some years ago. Kept it for far too long. It wasn't even that good. Didn't really help with my constantly dry lips. Then there's Origins and MAC lipgloss that I didn't care for. Just not into glosses. And these two were really thick and kinda made my lips stuck together. I loved Too Faced Melted Liquid Lipsticks but I've had them for far too long, I believe. Used to REALLY love Clinique Chubby Stick Intense but I've accepted the fact that they weren't very moisturising for my lips, for what it's supposed to do. Loved the colours though. 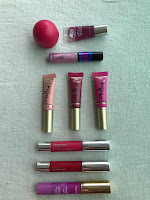 The final lip balm was the Tarte Energy Noir that transforms from clear to a berry shade. Didn't love it as much as the original Energy lip balm somehow. 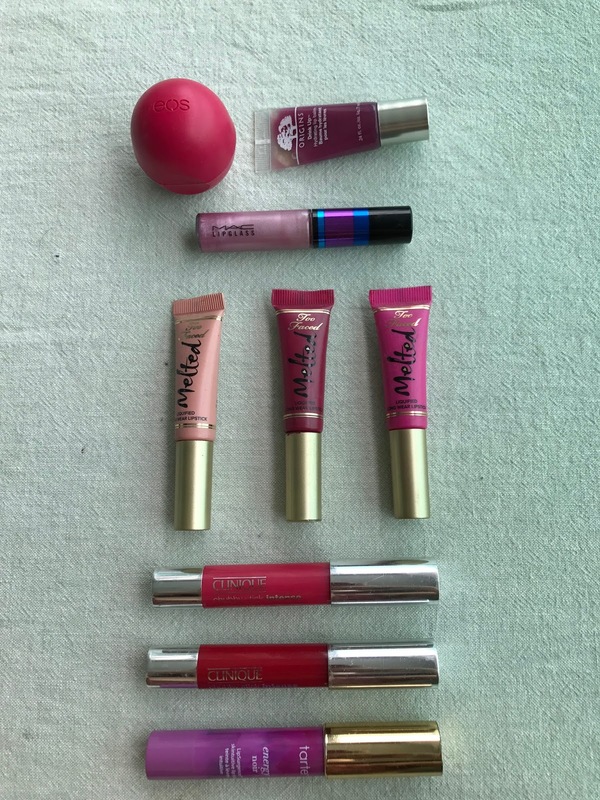 Same as the rest of the lip products, I threw it out because I've had it for way too long. Finally we're at the lip liners and eye liners. Loved the lip liners by Sleek Makeup and NYX. They were both smooth and didn't tug on the lips. 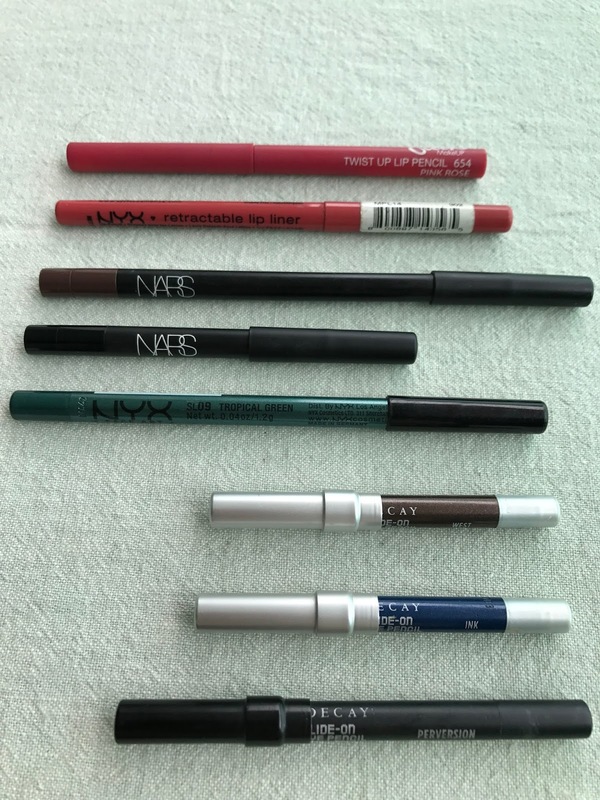 Then we have the eyeliners by Nars, NYX and Urban Decay which were all good. Although I probably prefer the ones by UD best. Depends on the kind of day I'm having, I think. 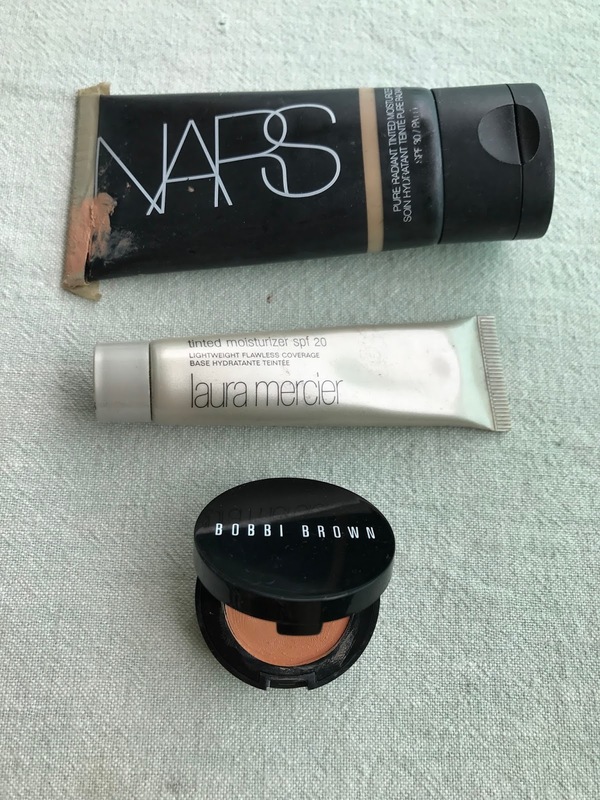 The ones by UD were softer and easier to put on, but they didn't stay as well as the ones by Nars, but those are a little harder and tugs the eye a little sometimes. The one by NYX was soft too but as you can see, I had it in a shade of green so I never really use it and I honestly cannot remember the last time I actually did. You've survived an entire post of me rambling about the makeup I've put in the trash last month. Thanks for staying put. Hope you've somehow enjoyed this entry. 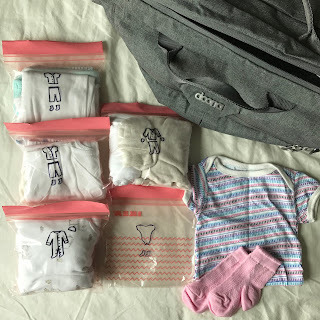 I probably won't have anything fun to write apart from my pregnancy now that I'm so close to the end of it. I'll try to write as much of it (or anything) as I can.